As a working mom and wife, I am constantly working on improving my 5 o’clock scramble to make dinner, while maintaining healthy meals for my family. After I finally started enjoying the benefits of casseroles, single-pan dinners, freezer meals, and crock-pots, I then this year decided to cut out refined grain from our diet. That threw everything for a loop! Part of what makes single-pan meals and casseroles so quick and hearty is that pasta is mixed in to bulk it up, right? But between my husband’s more noticeable wheat allergy and my growing wheat intolerance (tummy aches, fatigue, depression), this is something, I’d have to master, and make it good so that my family didn’t backlash. Not to mention–I’d like to lose those last 10-pounds from my recent pregnancy! Then I discovered my two now favorite Pasta-replacements that are now staples in my kitchen for my casseroles: Cauliflower and Spaghetti Squash. 1. Pasta-less Beef Stroganoff— my husband’s childhood favorite dish. He doesn’t even miss the pasta and neither of us get that bloated or tired feeling after eating a big bowl. And better yet, on those real busy nights, if I don’t have time to whip up a side-salad, I don’t have to feel guilty because the dish is already filled with cauliflower, mushrooms, and onions. 🙂 Any veggie side-dish is just an added bonus. 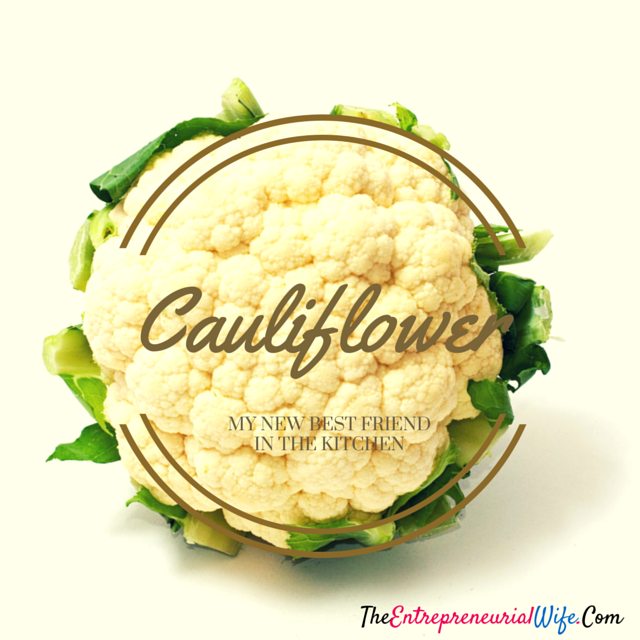 I’ve this meal up to another blog, where I give a detailed recipe of how I make it so that cauliflower base works well. 2. Alfredo Chicken Pasta-less Casserole with Mushrooms and Broccoli–-As you can see, we are big mushroom fans. Our kids are not, but they are allowed to pick them out, or I try and pick them out before I give them their dish so they don’t waste them. We don’t mind: more for us. Sometimes, I’ll still add garlic bread on the side for my kids so they can enjoy the delicious combination, but because they didn’t already have loads of pasta to go with it, I don’t have to worry about all that sugar in their blood from the simple carbs of the pasta. Salad is also a great addition to this dish, but on super busy nights, no longer necessary. 3. Mexican Spaghetti Squash Casserole–If you like chili, you will definitely love this dish. 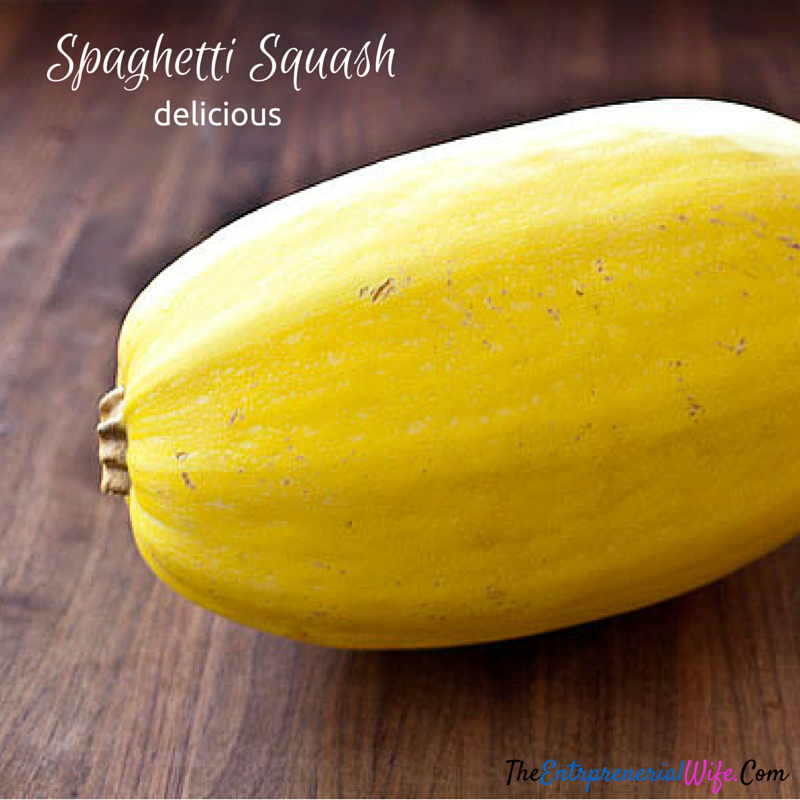 It is one of my absolute favorites and super easy to make if you are willing to use a microwave to cook the spaghetti squash. If you’d rather use the oven, it will take more prep time, but can still be easy on those busy nights if you cook the spaghetti squash the night before. Best yet, it is PACKED with all sorts of veggies!